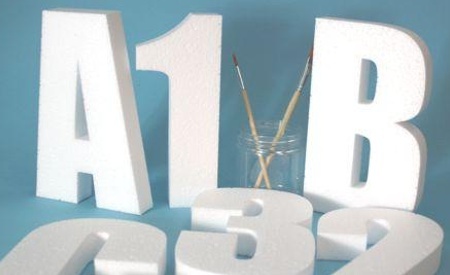 We generally don't stock any polystyrene letters but produce everything to order. 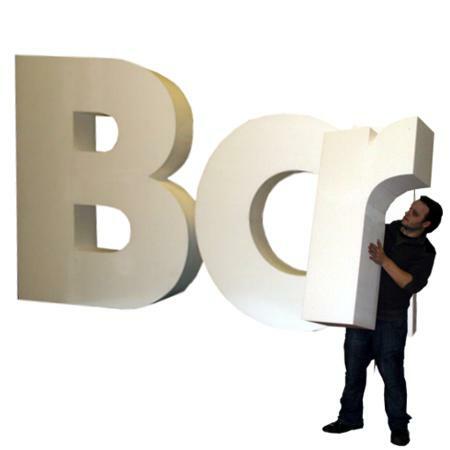 We can produce the letters to any size font or design you need. The best way to get a quote is to email us atp sales@grahamsweet.com giving us as much information as you can. If you have any questions or need any guidance, please do not hesitate to give one of our team a call on 029 20 522 510. 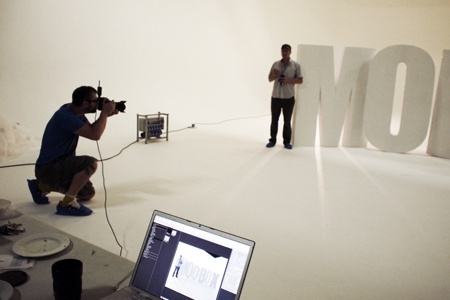 Height of the letters & the thickness. ( the width will differ by letter and font. The finish you would like. How long you plan to use the for. When and where you need the letters delivered. We can work with most digital vector files including .ai, .cdr, .eps, .dxf and PDF files where the letters are embedded as a vector. We are also able to work with jpeg files, or even hand sketches, but there may be additional art work charges to prepare your order.